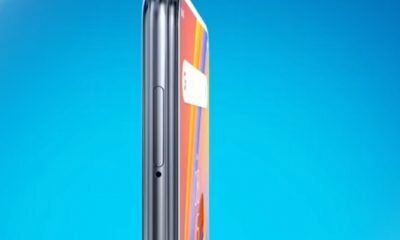 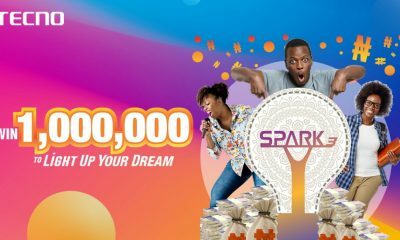 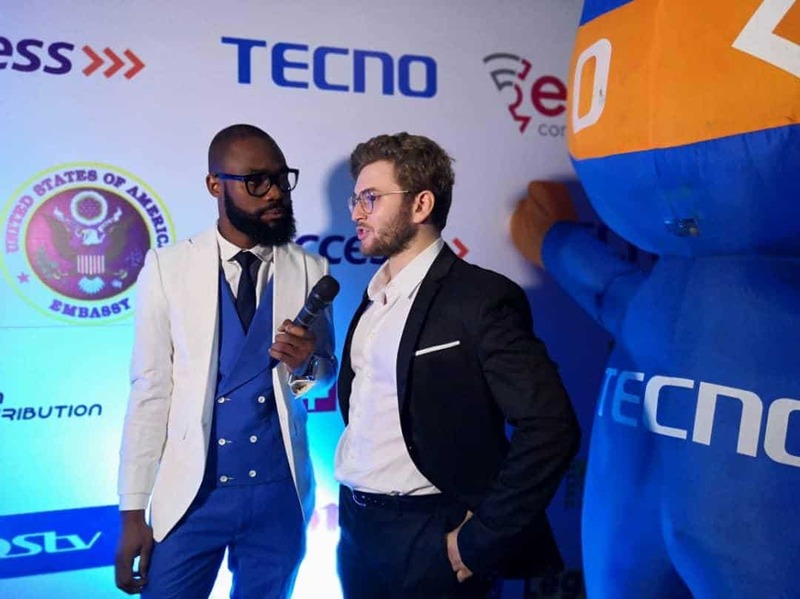 The 2018 edition of the Africa International Film Festival had as a major partner, Africa’s largest smartphone manufacturer TECNO Mobile. 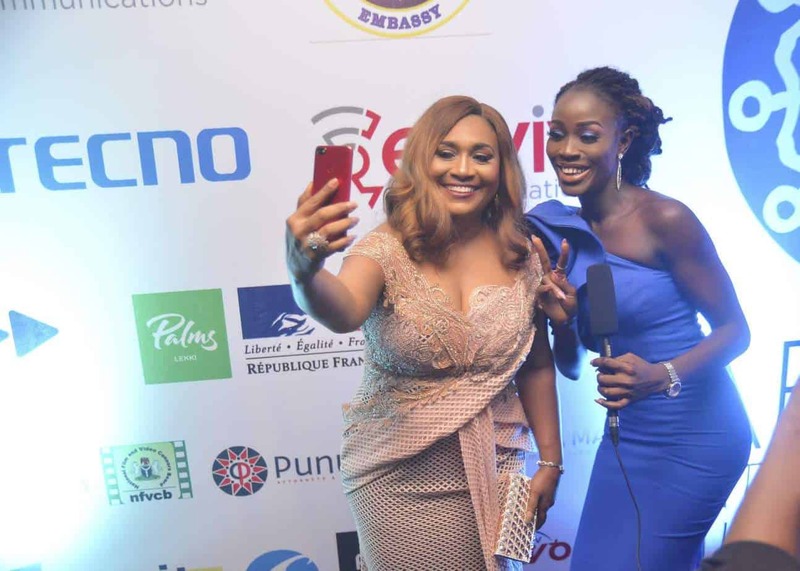 The exciting and innovative annual film festival which seeks to bring the diversity of African films into one experience by screening vast film categories including feature films, documentaries, short films and so on; bring various film makers and actors around the continent to share their different film making and acting experiences and bring together the entertainment and movie industry for the purpose of improving the industry in Nigeria and Africa alike. 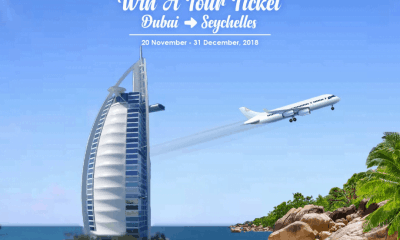 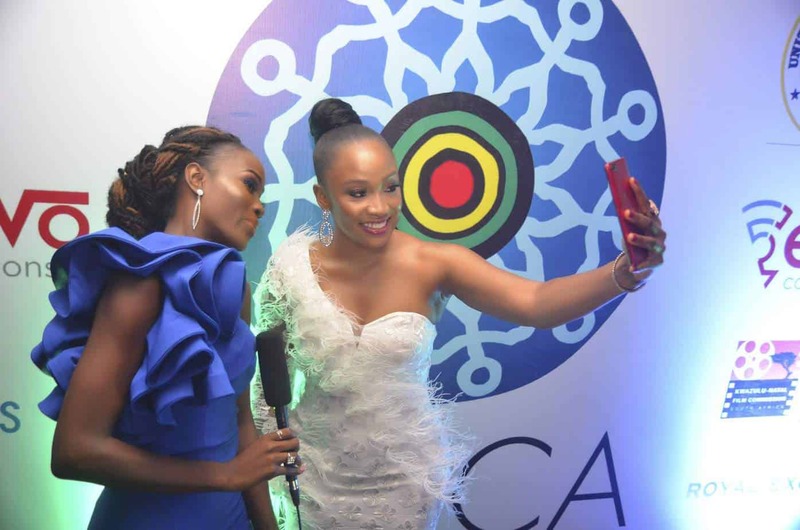 The festival which kicked off with a screening of Jahmil Qubeka’s ‘Sew the winter to my skin’ on Sunday the 11th of November came to an exhilarating end on Saturday the 17th of November with the AFRIFF Globe awards. 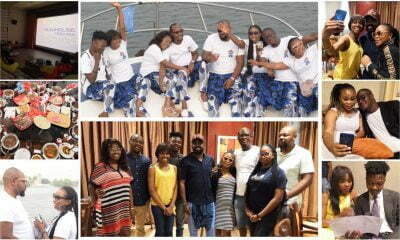 In between, over 100 films from 25 countries were screened with industry seminars and Master classes held every day. 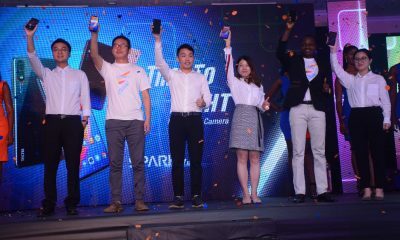 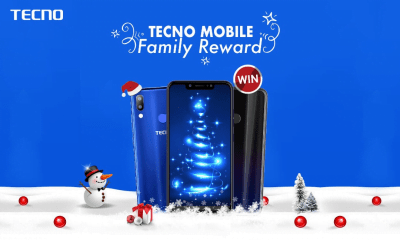 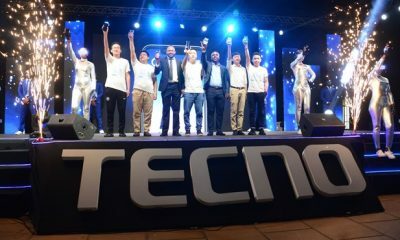 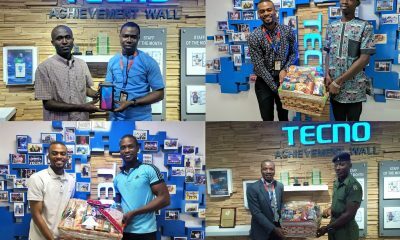 As part of its commitment to developing and encouraging smartphone photography and film making, TECNO Mobile had a strong presence made up of key members of its Marketing and Creative Department at all the key events during the festival. 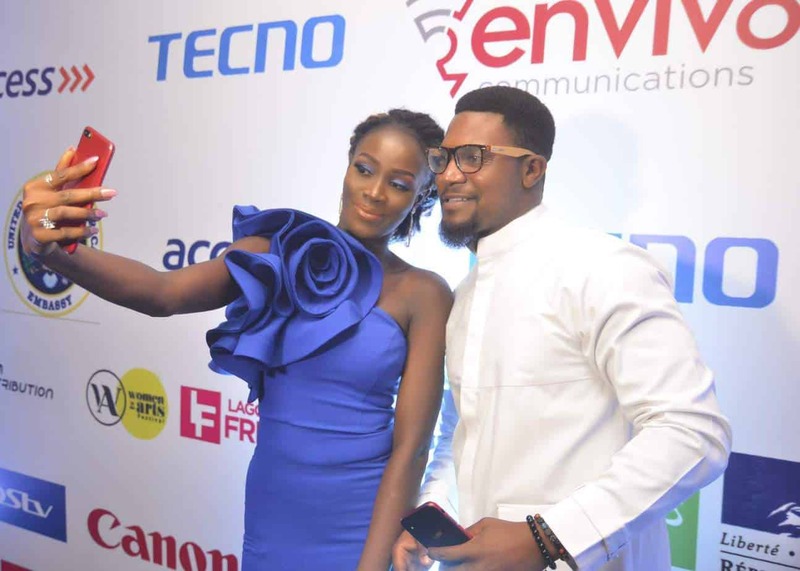 The brand also sponsored and presented the AFRIFF Short film category award at the glamorous AFRIFF Globe Awards to the eventual winner ‘1745’. 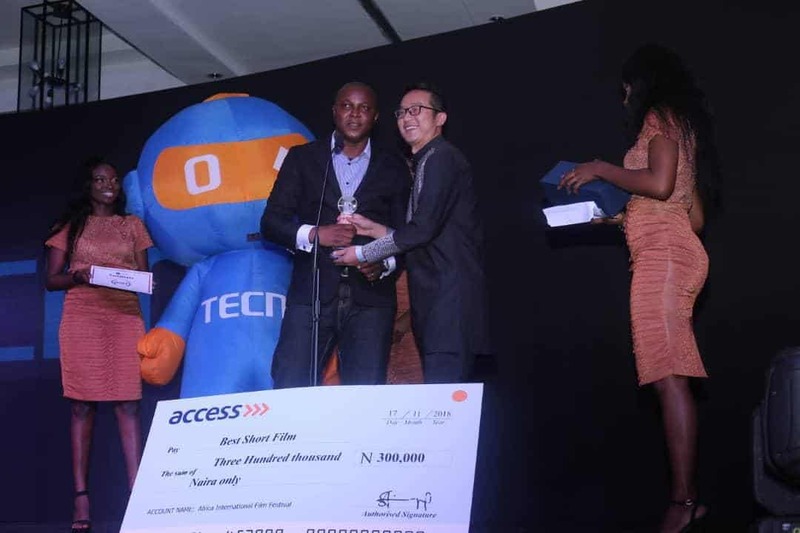 On hand to present the award were TECNO Nigeria’s Marketing Manager Abel Huo and T-BOY, the TECNO mascot. 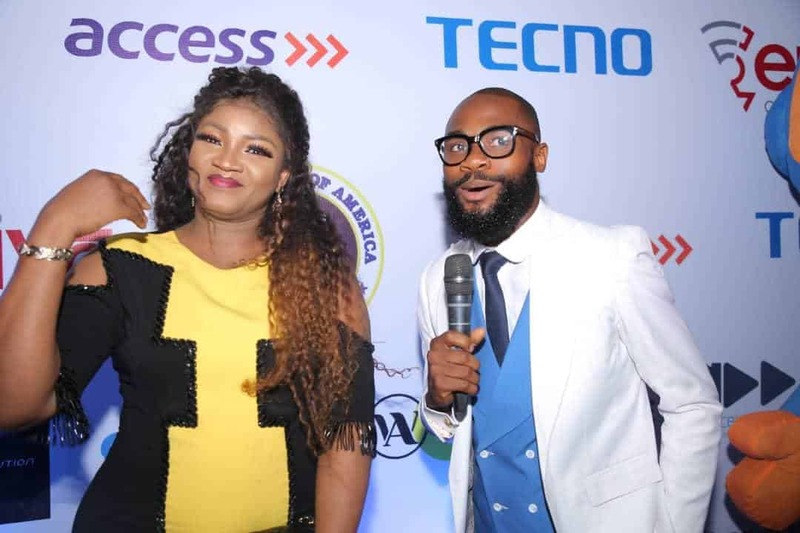 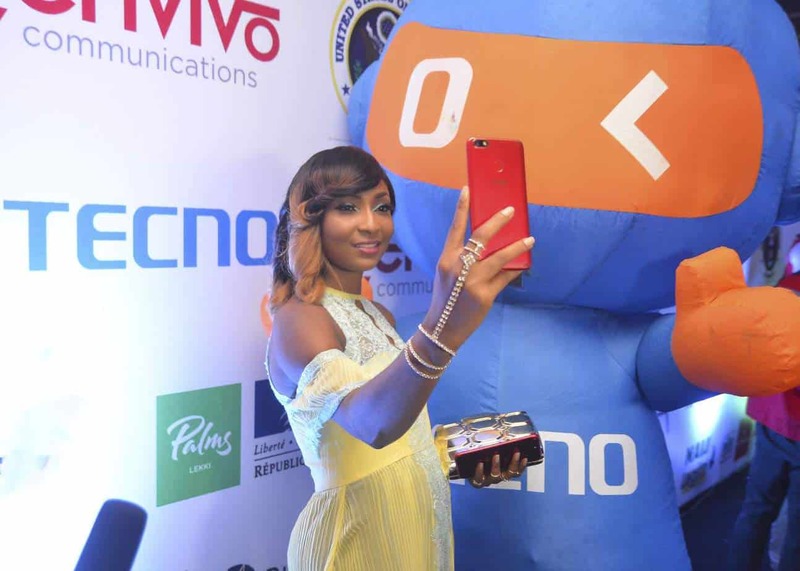 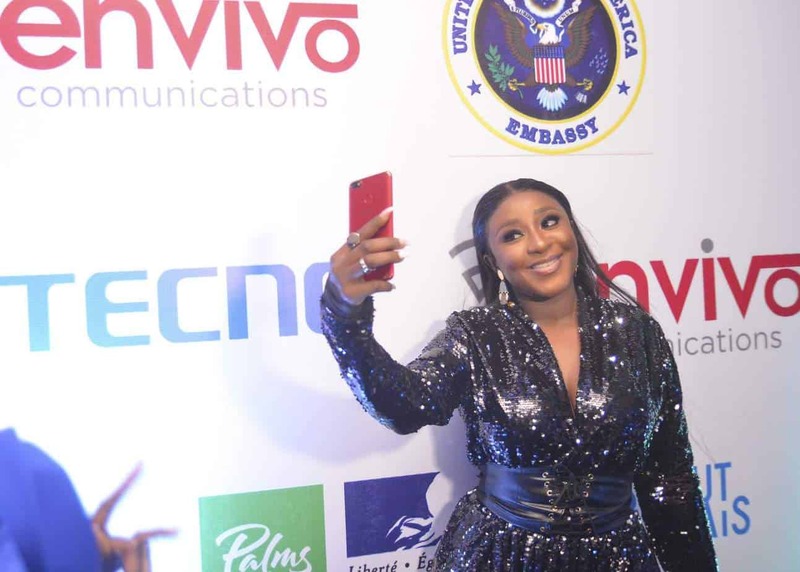 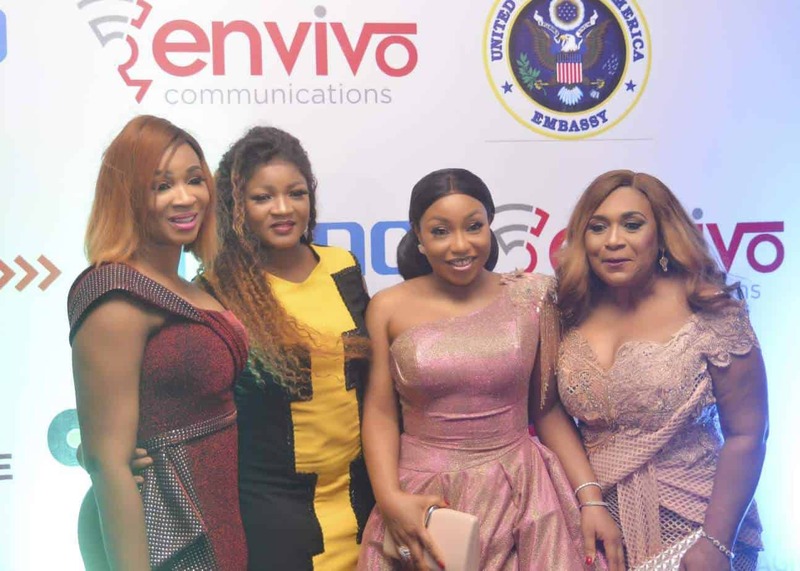 Guests on the red carpet such as OmotolaJalade-Ekeinde, Rita Dominic, Ego Boyo, Ini Edo and Uche Jumbo had the opportunity to experience the amazing selfie quality of the TECNO Camon X Pro and 11, while interacting with T-Boy and the media.